Tree surveys conforming to the British Standard BS5837:2012, with recommendations according to BS3998:2010 Tree Work Recommendations . This is a guide on how to decide which trees should be retained and/or if any are protected under a Tree Preservation Order, then the best method to protect them whilst the site is being developed. Tree surveys are used by planners, builders, architects, engineers and anyone wanting to develop land, or those who are considered with their own care and protection of trees. The survey also helps to ascertain which trees are of historical value, any rare species and which ones should be removed due to fungal decay or other safety reasons. Should the local authority require an arboricultural method statement in relation to tree preservation then this can be written in accordance with guidelines. The survey will provide guidance on the minimum distance around the tree that should be protected by fencing as well. 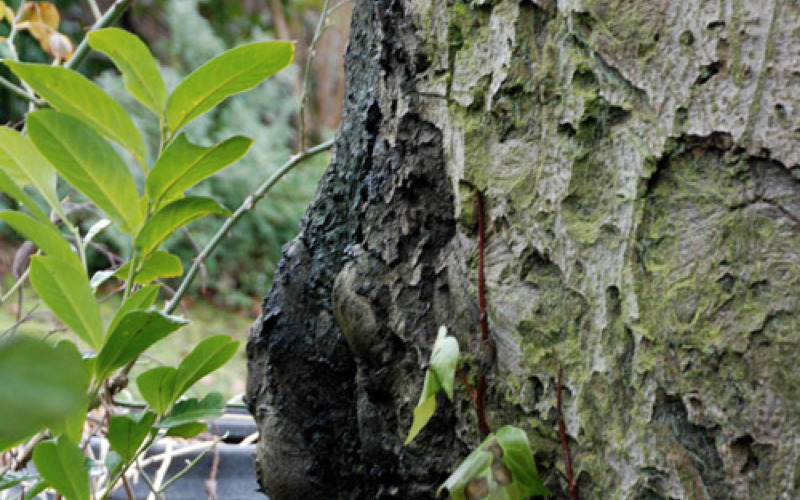 The British Standard tree survey is used regularly by local authorities and while it does not give specific legal protection, it does have many implications. The tree survey helps local authorities evaluate the impact of any proposal on adjacent trees and the impact that it may have on buildings. It is used in most planning applications where there are trees involved and is commonly referred to if there is a need for an appeal. Barry Holdsworth is able to carry out Tree Surveys in East Sussex, West Sussex, Surrey, Kent and London, including tree inspections and make recommendations in relation to the various types of tree surgery to be undertaken by those qualified tree surgeons.